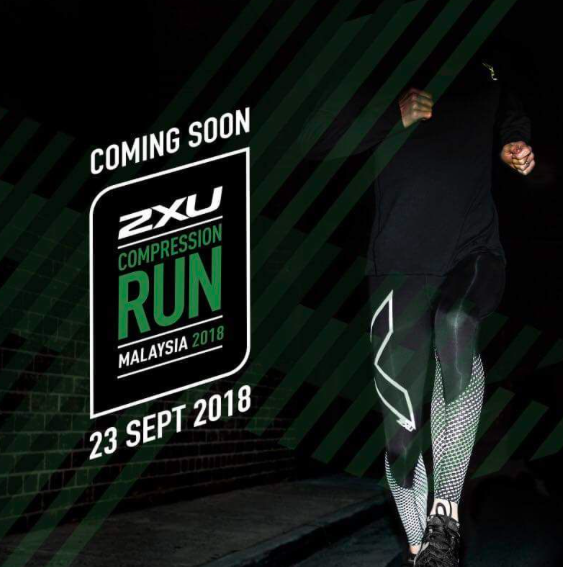 2XU Compression Run Malaysia 2018 | JustRunLah! 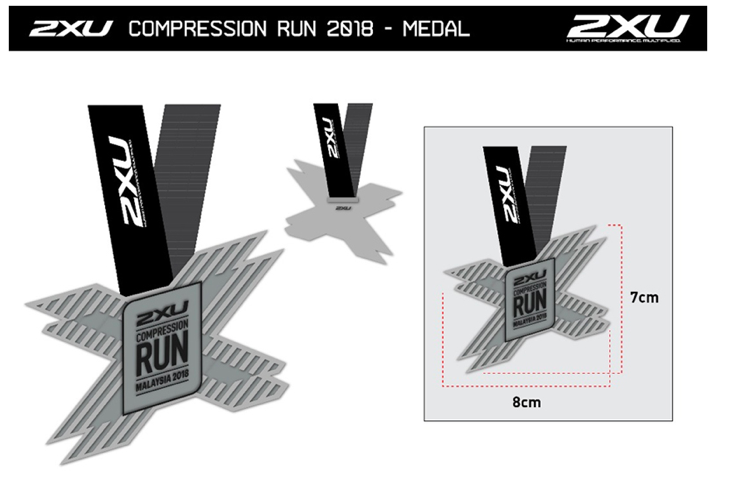 May I know how I can apply the following race? I clicked on website then registered online but then it would accept my log in details. 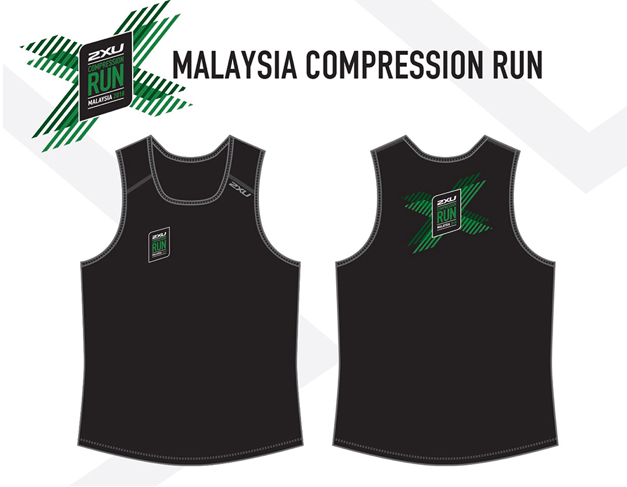 I would like to attend the run but their online registration isnt working. I have tried a couple of times. What can I do? 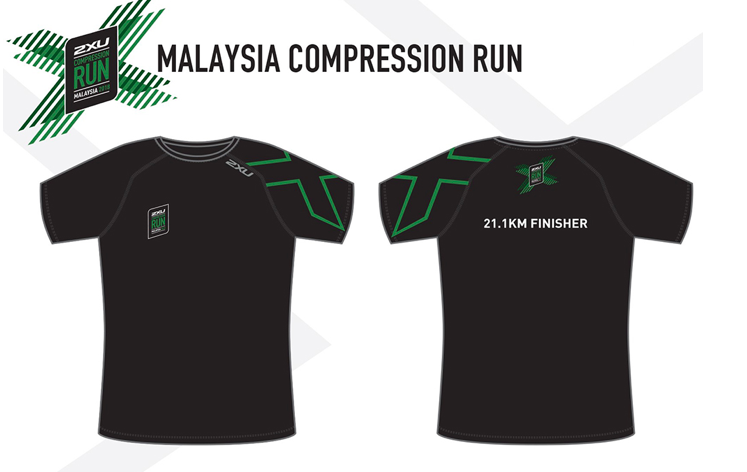 May i know when can collect the running NUMBER and t-shirt? What if I missed the date to collect the racekit? I am current at oversea and will be back on 17th. Pls advise. 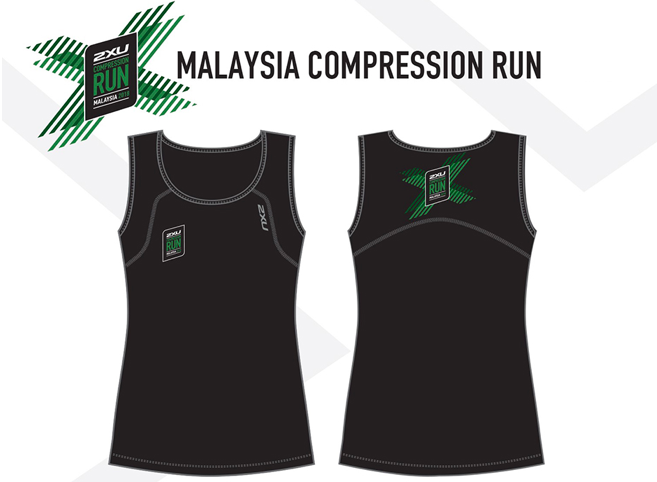 Mana nak tgk result 2XU run last sunday? The race (venue, hydration) was great! However, the race kit collection was horrible. The queue line was long and moved like a snail. 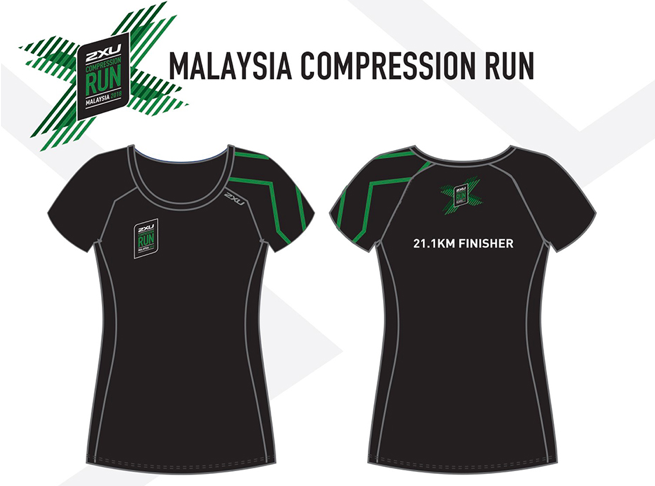 It would be great if organizers could be better prepared for the crowd during race kit collection.